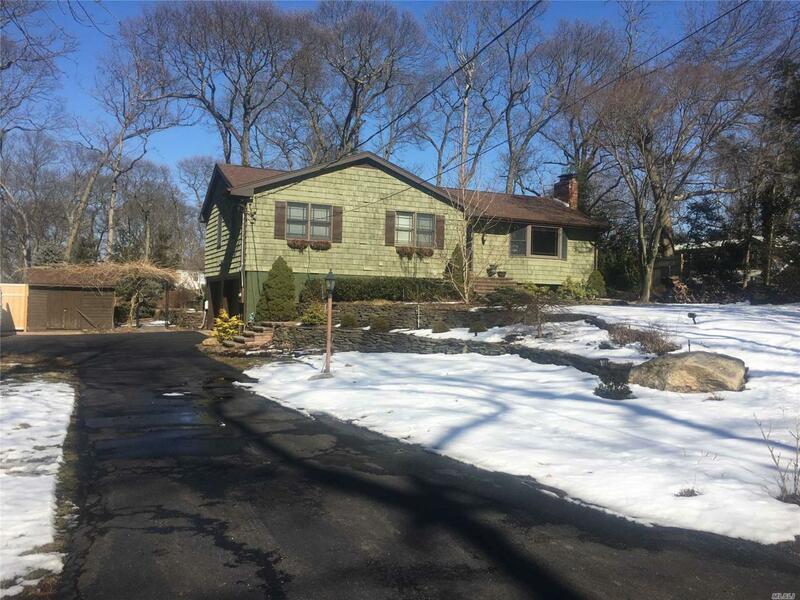 Beautiful ranch in lovely neighborhood in Setauket north of 25A. Three Village School District, Setauket Elementary, Gelinas Junior High School, Ward Melville HS. Private backyard with patio. 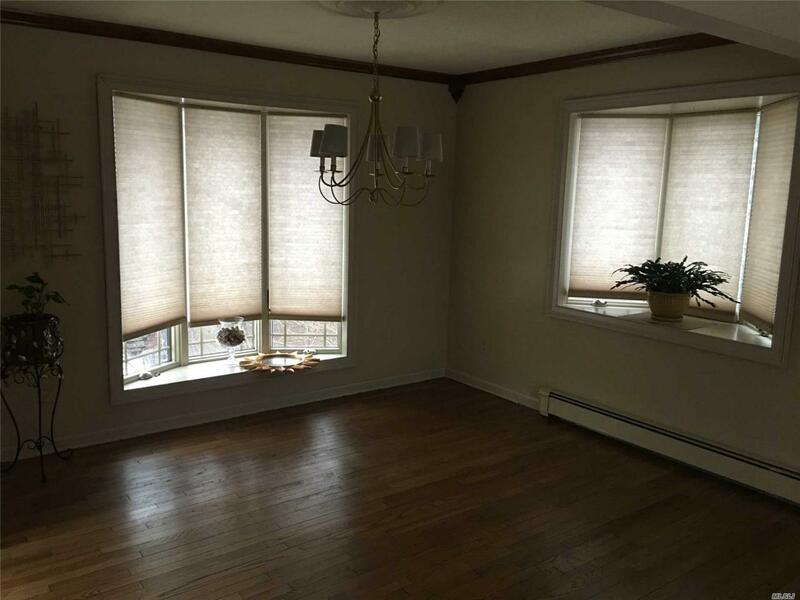 Recently renovated full bathroom on first floor and full finished basement. Can be 3 bedroom or 2 bedroom with office. Eat in kitchen with sky light. 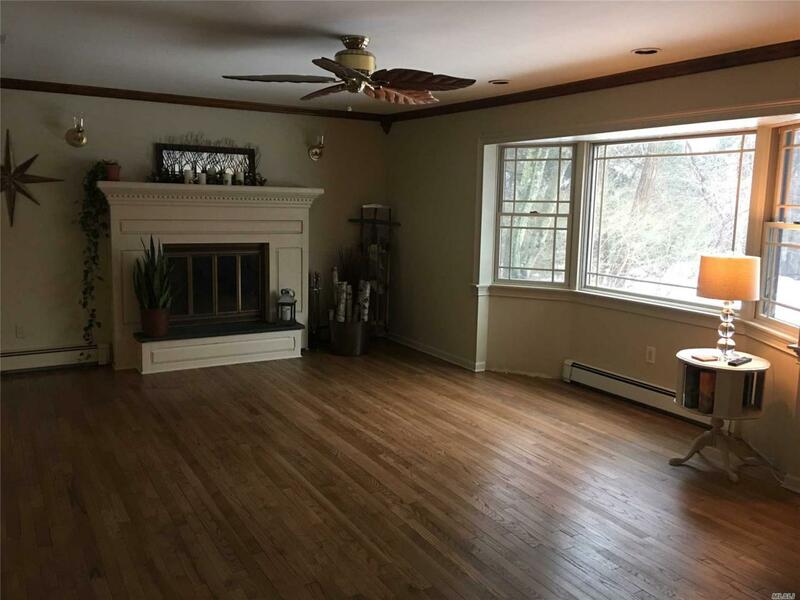 Close to Stony Brook University, LIRR and shopping. This house is in move in condition. Listing courtesy of Jolie Powell Realty Inc.